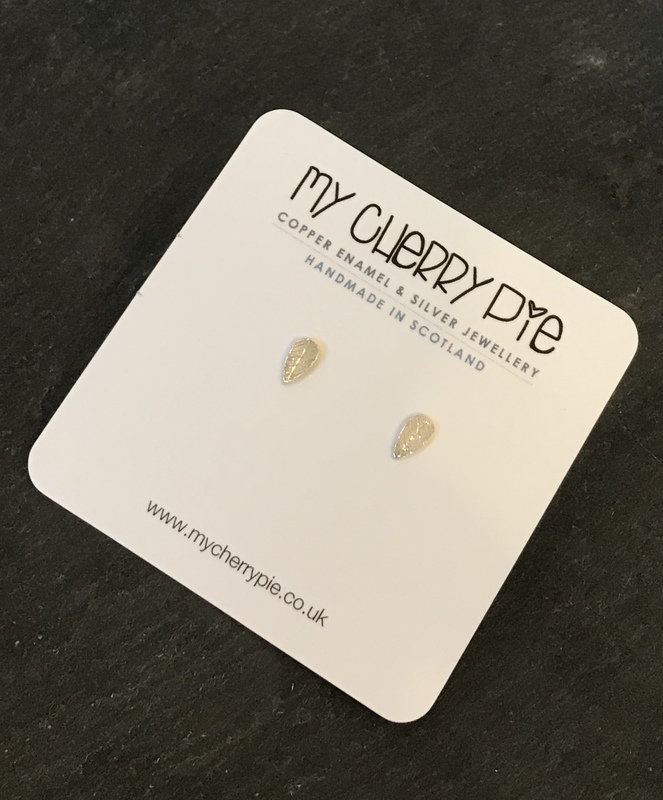 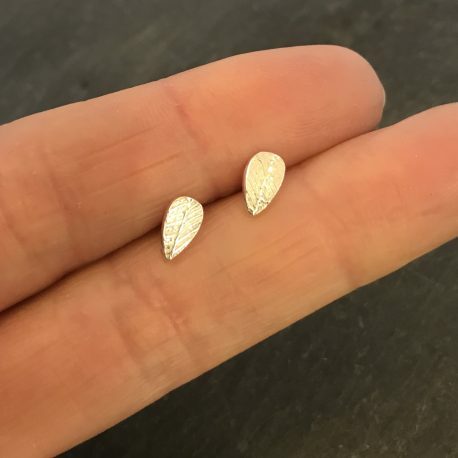 Pretty and very delicate leaf stud earrings, with light embossing. 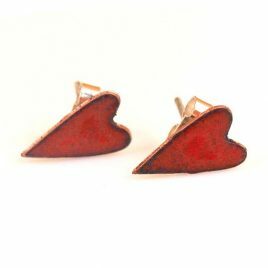 These delightful earrings are understated and charming – the perfect edition to any jewellery box! 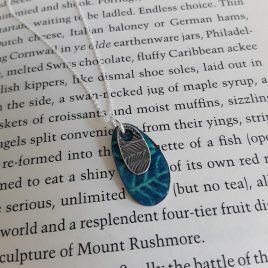 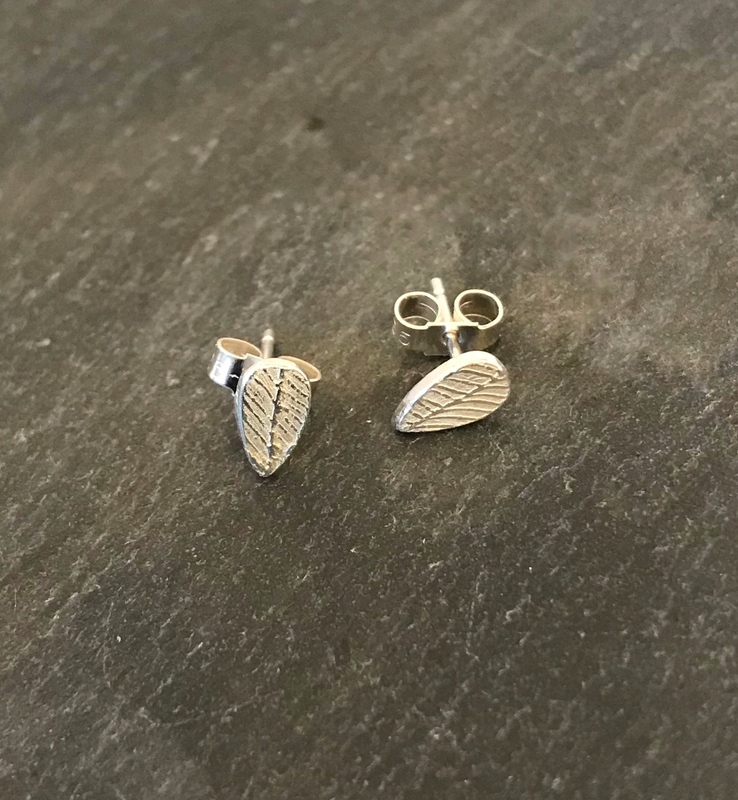 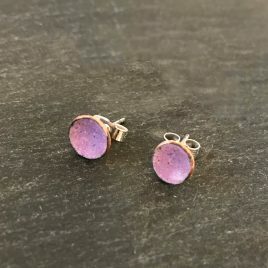 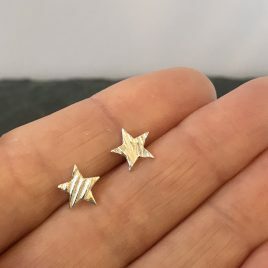 Each leaf earring is made with care and attention by hand so they will all be slightly different adding to their unique appeal.